Basketball great, John Starks was born on August 10, 1965 in Tulsa, Oklahoma. John Starks signed with The New York Knicks on October 1, 1990. In 2003, he retired as one of the most beloved players in New York Knicks history. To this day, he remains a fan favorite in the New York area. 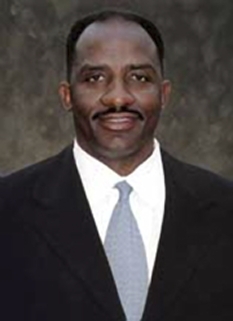 During his outstanding eight (8) year career with the New York Knicks, Starks was named to the NBA All-Defensive Second Team in 1992-1993, became an NBA All-Star in 1994, and was awarded the League’s Sixth Man of the Year in 1996-1997. 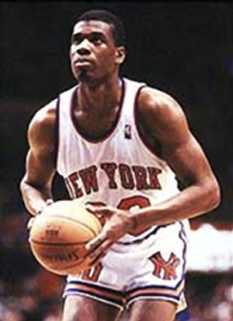 He averaged 14.1 points per game, while leading the Knicks in three point goals (982). 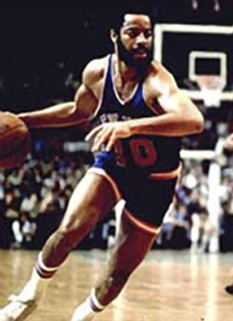 In addition, he remains 11th in total points (8,489), 8th in assists (2,394), and 7th in steals (711) in Knicks history. 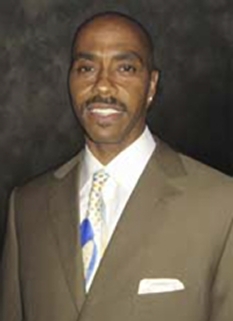 In the final minute of New York’s win over Chicago in Game 2 of the 1993 Eastern Conference Finals, Starks performed one of the most memorable “highlight” plays in team history – “The Dunk”. In that same year, the John Starks Foundation was established to provide positive opportunities for disadvantaged youngsters and communities. 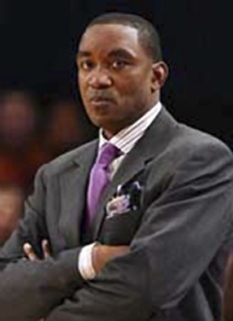 After his tenure with the Knicks, Starks played again for the Golden State Warriors (1998 through 2000), shortly for the Chicago Bulls (1999-2000) and then for the Utah Jazz (2000 -2002). In each NBA city, John was dedicated to the team’s community outreach efforts and volunteered his time and support when needed. 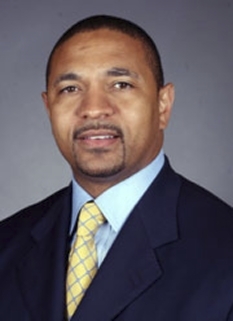 In 2003, Starks was named Alumni and Fan Development Advisor for the New York Knicks. 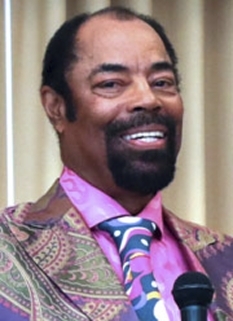 Starks is involved in the day-to- day efforts to expand the Knicks Alumni Relations, Community Relations and Fan Development Programs. 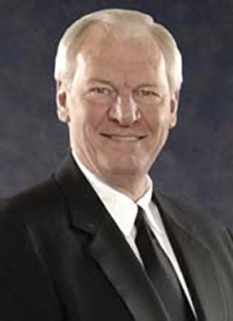 In addition, he serves as a pre-and-post-game analyst on MSG Network’s home Knicks game coverage. DISCLAIMER: PFP Sports Talent Agency does not claim to represent itself as the exclusive agent for John Starks. PFP Sports Talent Agency is a booking agency that represents organizations seeking to hire pro athletes and sports personalities such as John Starks for speaking engagements, personal appearances, product endorsements and corporate entertainment. Fees on this website are estimates and are intended only as a guideline. Exact fees are determined by a number of factors, including the location of event, the talent’s schedule, requested duties and supply and demand. PFP Sports Talent Agency makes no guarantees to the accuracy of information found on this website and does not warrant that any information or representations contained on this website will be accurate or free from errors. We are often asked how can I find out who is John Starks's agent? 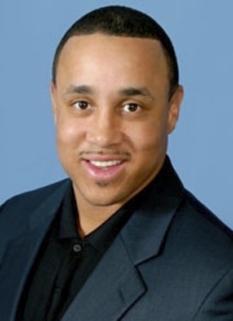 To find John Starks appearance fees and booking agent details, you can contact the agent, representative or manager through PFP Sports Talent Agency for speaking fee costs and availability. PFP Sports Talent Agency can help your company choose the ideal sports personality for your next marketing campaign. To hire John Starks for an appearance, speaking event or endorsement, contact John Starks's booking agent for more information.